Security researchers have discovered a method of infiltrating group chats in WhatsApp, effectively rendering the chat tool's end-to-end encryption useless. Researchers from Germany's Ruhr University Bochum have unearthed an encryption flaw that makes it possible for group conversations to be compromised. 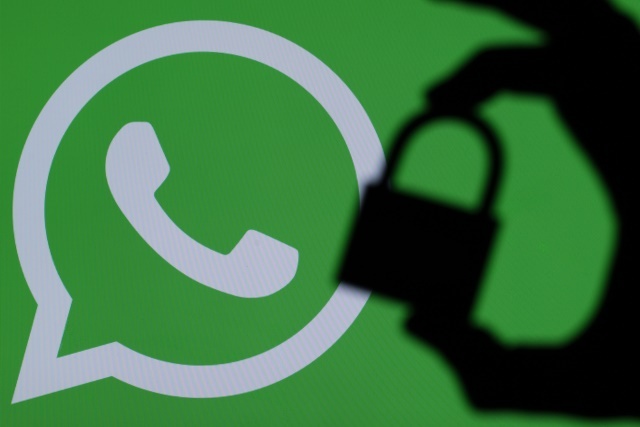 While the vulnerability is not one that poses immediate concerns -- it requires direct access to WhatsApp servers -- it still raises questions about the security of the platform. The research group turned its attention to messaging tools Signal, WhatsApp, and Threema, but it was only Facebook's WhatsApp that gave cause for concern. The flaw means that anyone in control of a WhatsApp server could, in theory, insert people into a conversation -- either with the aim of simply eavesdropping, or diverting the conversation. The confidentiality of the group is broken as soon as the uninvited member can obtain all the new messages and read them. If I hear there's end-to-end encryption for both groups and two-party communications, that means adding of new members should be protected against. And if not, the value of encryption is very little. While the flaw is not likely to be a concern to the average WhatsApp user, it may be slightly more worrying to journalists and informants who use the platform because they believe it offers complete security and privacy. We've looked at this issue carefully. Existing members are notified when new people are added to a WhatsApp group. We built WhatsApp so group messages cannot be sent to a hidden user. The privacy and security of our users is incredibly important to WhatsApp. It's why we collect very little information and all messages sent on WhatsApp are end-to-end encrypted.